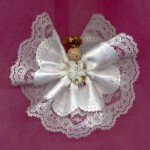 Here’s a sampler of easy Angel crafts. 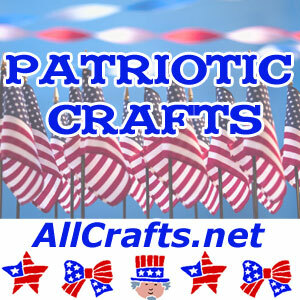 Save ’em for rainy days with the kids or for favors or cute holiday bazaar items! 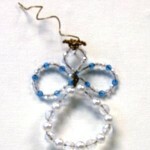 Beads and wire make a sweet angel perfect for a package or hanging on the Christmas tree.